There have been some quite shocking reports from a range of media outlets over the last few months about the dangers of detox teas. Instagram is a wash with before and after pictures of people using a range of detox teas and insisting that these teas are the way forward for weight loss and to combat the bloat. With a range of celebrity endorsements as well, it’s hard to ignore for many people. I’ve tried a few myself but it is a little worrying to think that many of these are 28 day programmes and include Senna, which has a laxative effect. This period of time is considered too long to take Senna for safely and could alter the way your colon works. I have however come across a potential solution to this growing concern. Miss Fit Skinny Tea was founded in 2015 by Irish Nutritionist Ruth Hetherington. Ruth developed the product having seen first-hand the staggering obesity statistics among women and the struggles they faced when trying to achieve long term, safe, sustainable weight loss. She also had a growing concern for the effects of some of the alternative health teas on the market and the impact they were having on women’s bodies. Ruth came up with a solution which is totally natural and kind to your body. 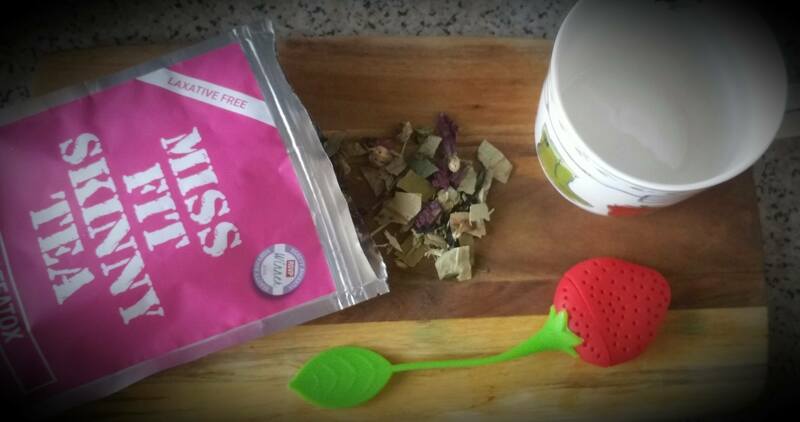 Miss Fit Skinny Tea contains no laxatives or hidden ingredients with a laxative effect such as Senna leaves deeming it wholly safe for contraceptive pill users, a concern regarding some of the other detox teas around. Miss Fit Skinny Tea is designed for the modern woman who faces day to day challenges such as bloating, cravings, fatigue and the need to lose a few pounds – but it tastes great and doesn’t have any nasty side effects which impact on your day. Imagine trying to be a busy mum and having to run to the loo every few minutes…it could make the school run and getting through a day of work and general tasks rather challenging! Miss Fit Skinny tea is made from entirely natural and organic ingredients which support weight loss through combating fatigue and bloating and non-offensively encouraging your metabolism to improve. You can achieve a natural detox by consuming four cups daily as part of a normal diet. It is a little fiddly to make, as you have to use an infuser and I found myself spilling it constantly, but I am always rushing about, so others might not find this an issue. It definitely helps with bloating and gives you a really good cleansed feeling. The biggest plus of course is that it is safe to consume. 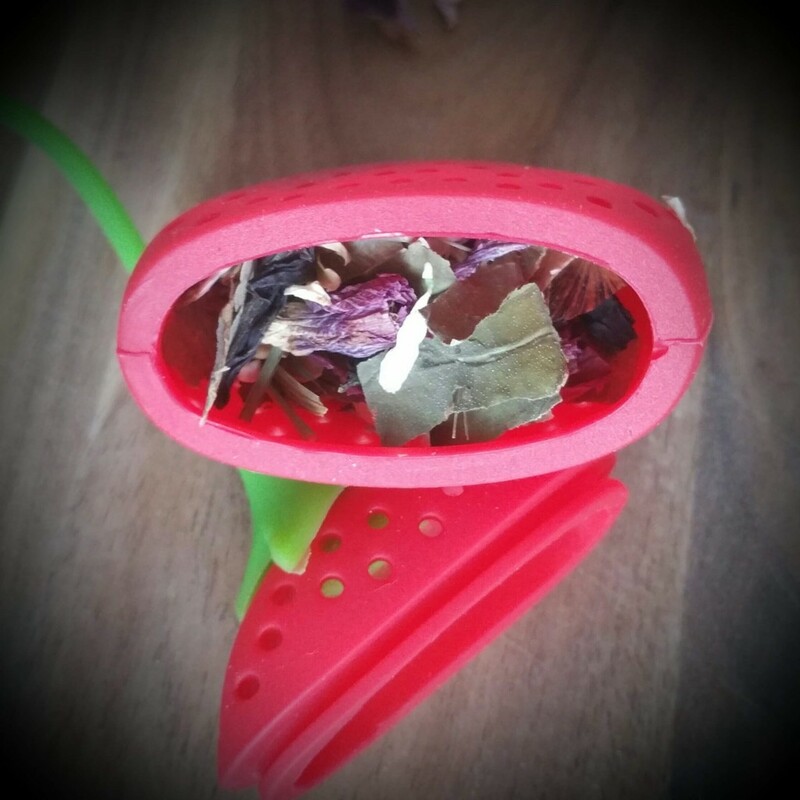 Miss Fit Skinny Tea is available and shipped internationally from www.missfitskinnytea.com and the 14 day teatox is priced at £21.26 and £4.25 for the strawberry infuser. Have you tried any detox teas? What were the results? There are plenty of laxative free teas available, it’s just a question of reading the label. They do work, but only as part of an ordered regime.